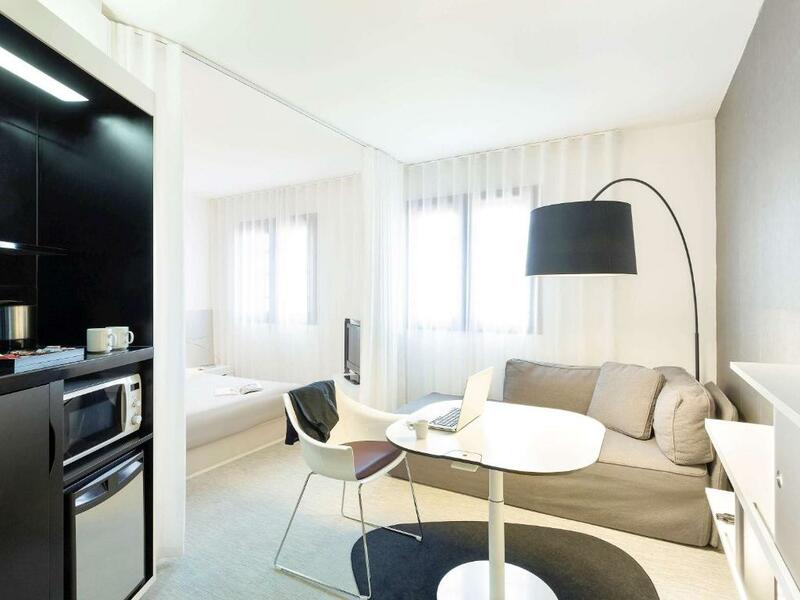 This Novotel Suites Perpignan Mediterranée hotel is located in the centre of Perpignan 600 metres from Perpignan Cathedral. It offers air-conditioned suites, a fitness centre and free WiFi. 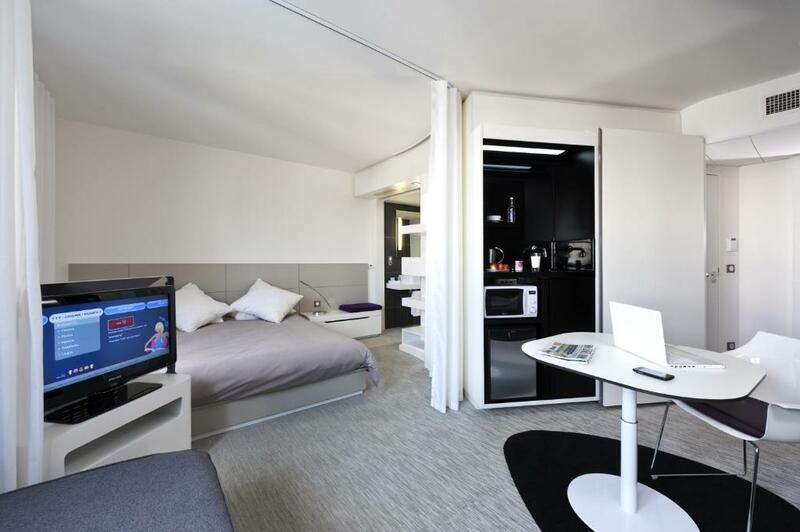 Suites at Novotel Suites Perpignan Mediterranée are equipped with a telephone, TV and private bathroom. The hotel's fitness centre is open 24 hours. Additional facilities include a boutique, business area and bar. Novotel Suites Perpignan Mediterranée is a 5-minute drive from Perpignan Train Station and is 5 km from Perpignan – Rivesaltes Airport.